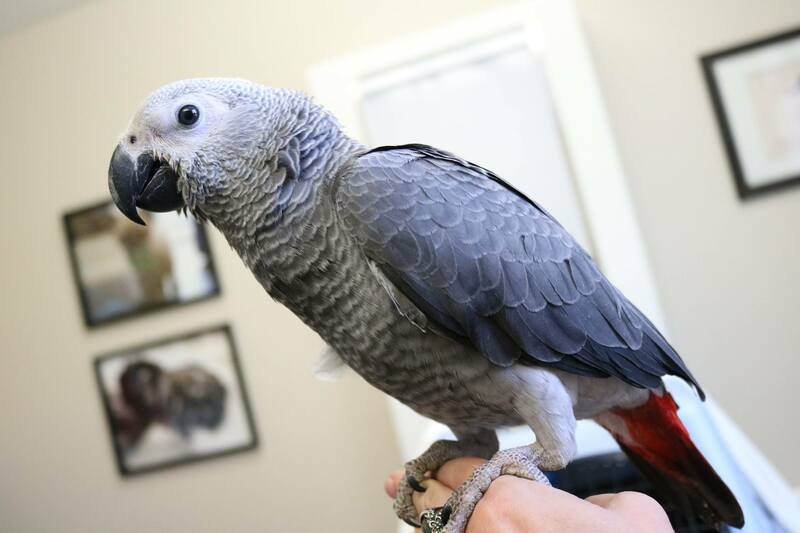 We are excited to help make sure your exotic pet is healthy and happy. 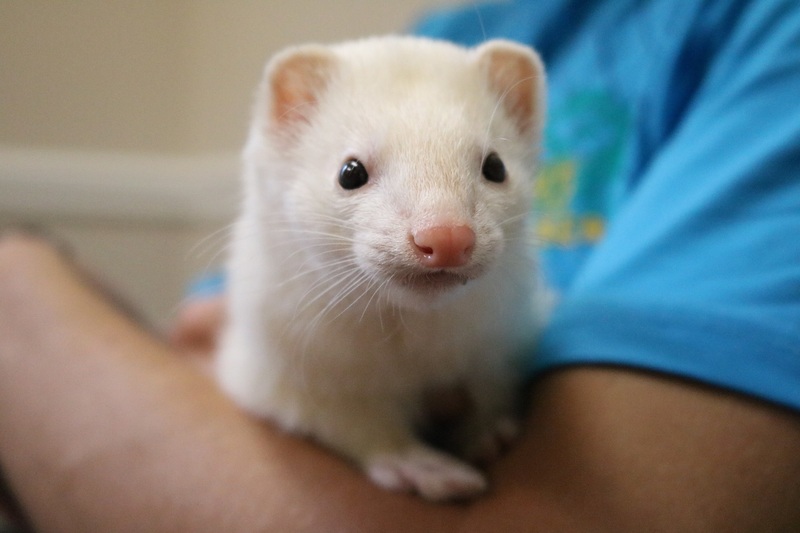 Rabbits, ferrets, birds, reptiles and pocket pets deserve special attention! Their unique environments, food requirements and preventative needs vary, so please contact us for up to date information about your pet.